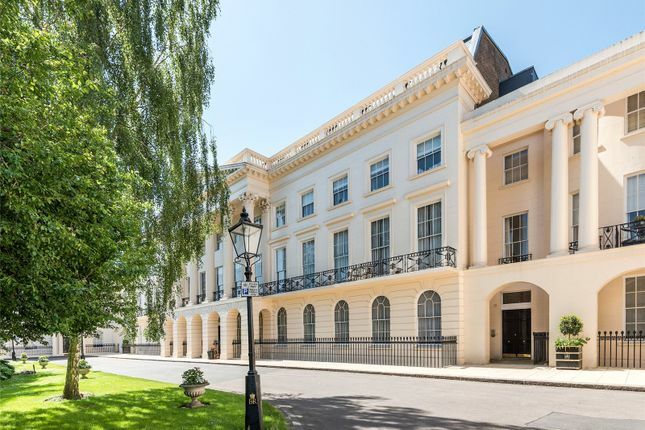 A well presented apartment located on the second floor of this beautiful Nash Terrace Stucco-Fronted Crown Estate Terrace directly opposite Regent’s Park. The property comprises a reception room, kitchen, a dining room, master bedroom with en-suite bathroom and second bedroom with en-suite bathroom. Further benefits include one underground parking spaces, 24 hour resident porter and lift access. 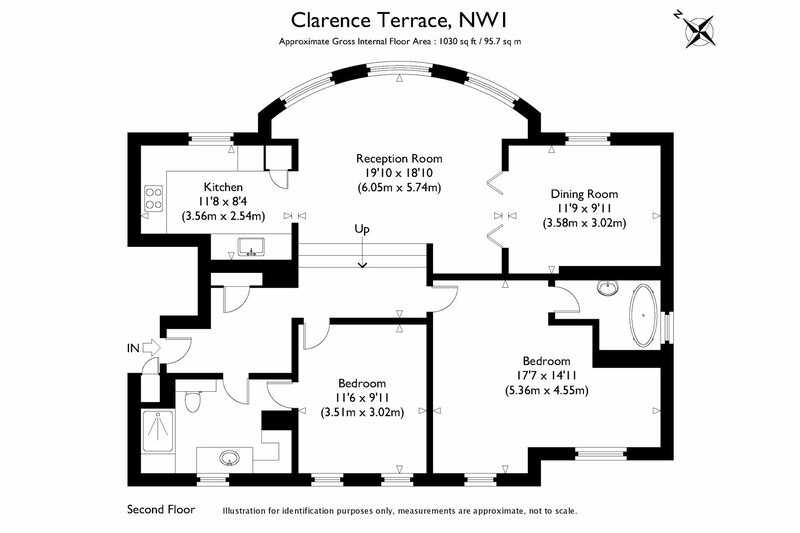 Clarence Terrace is well located on the outer circle of Regent’s Park, within close proximity of the amenities of both Marylebone High Street and Baker Street underground station (Jubilee, Metropolitan, Circle, Hammersmith & City and Bakerloo Lines). Property descriptions and related information displayed on this page, with the exclusion of Running Costs data, are marketing materials provided by Sandfords - Regent's Park, and do not constitute property particulars. Please contact Sandfords - Regent's Park for full details and further information. The Running Costs data displayed on this page are provided by PrimeLocation to give an indication of potential running costs based on various data sources. PrimeLocation does not warrant or accept any responsibility for the accuracy or completeness of the property descriptions, related information or Running Costs data provided here.